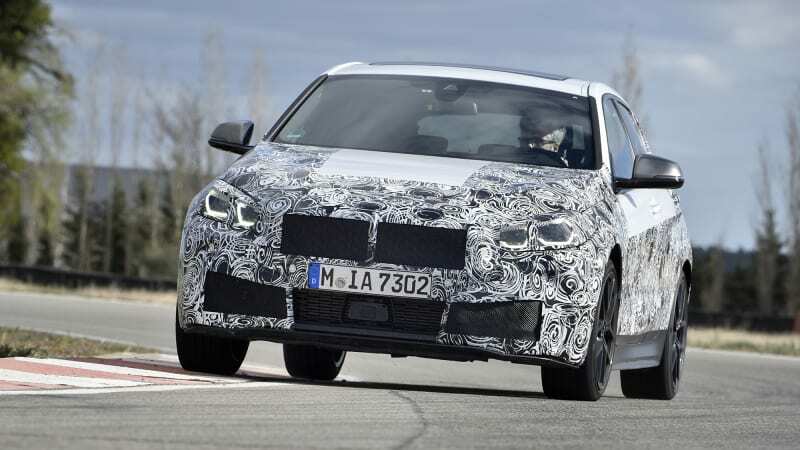 Lots of new models revealed, previewed, or confirmed for production. 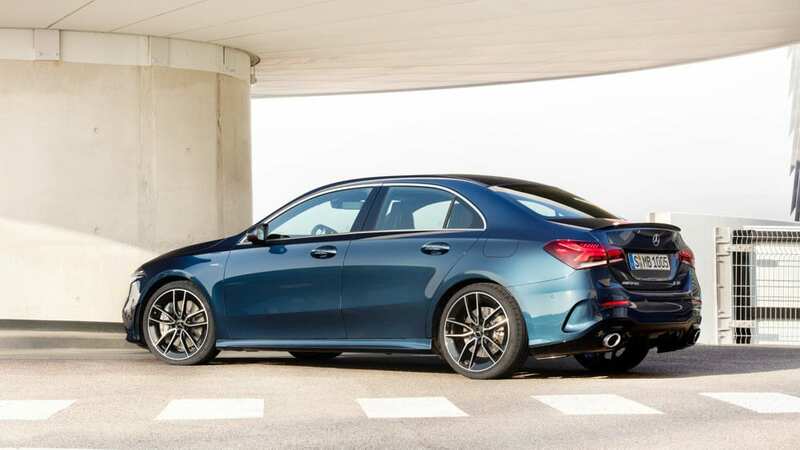 Affordable rear-wheel-drive coupes will be renewed, but it&apos;s not clear when they will appear, according to the latest instalment in the inconsistent story about their second generation. 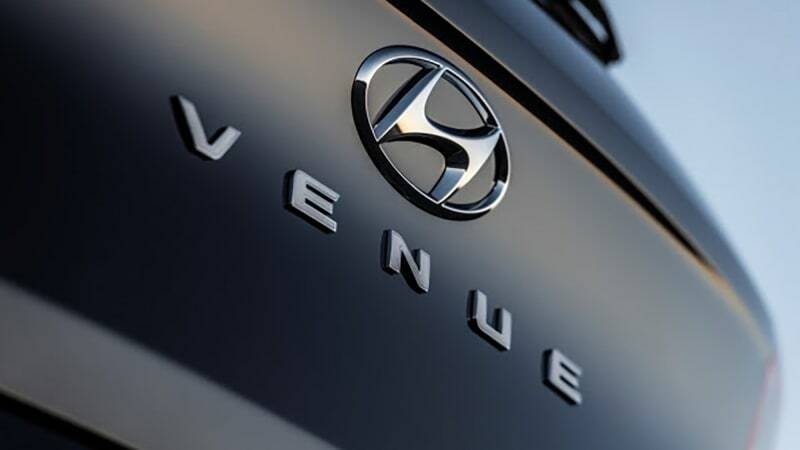 225kW in a small sedan is nothing to sneeze at..
All-new entry-level SUV headed for reveal at the New York motor show on April 17, with an Australian launch scheduled for later this year. Will it be the &apos;place&apos; to be? 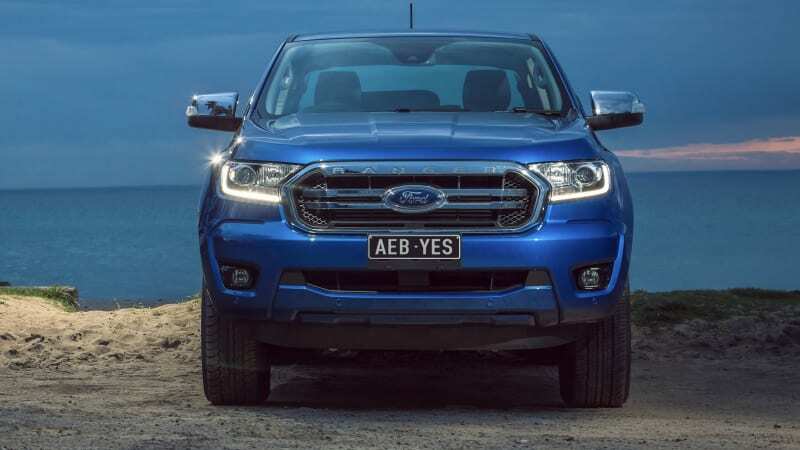 The Ford Ranger is the first ute on sale in Australia with autonomous emergency braking (AEB) with pedestrian detection and speed sign recognition as standard across an entire range, from the cheapest tradie model to the flagship Raptor. 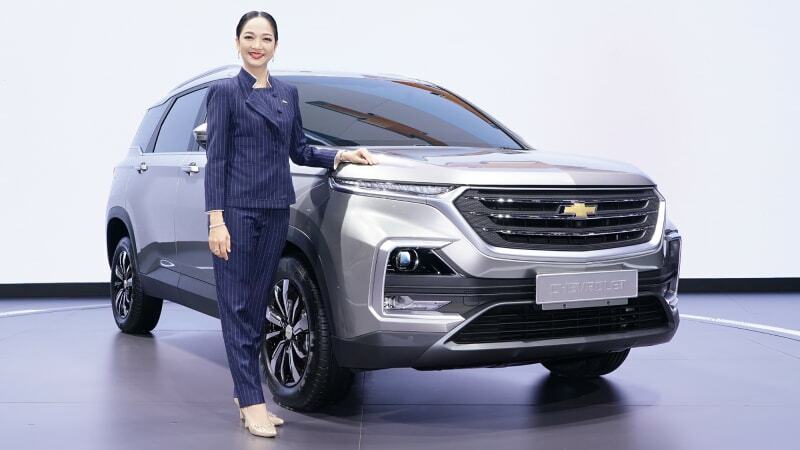 General Motors shows off new SUV based on Chinese-market model, tailored for Thailand. Do you prefer the Equinox, or this?